As a food blogger, I love discovering new food ranges and their creators, especially if there’s an interesting story. 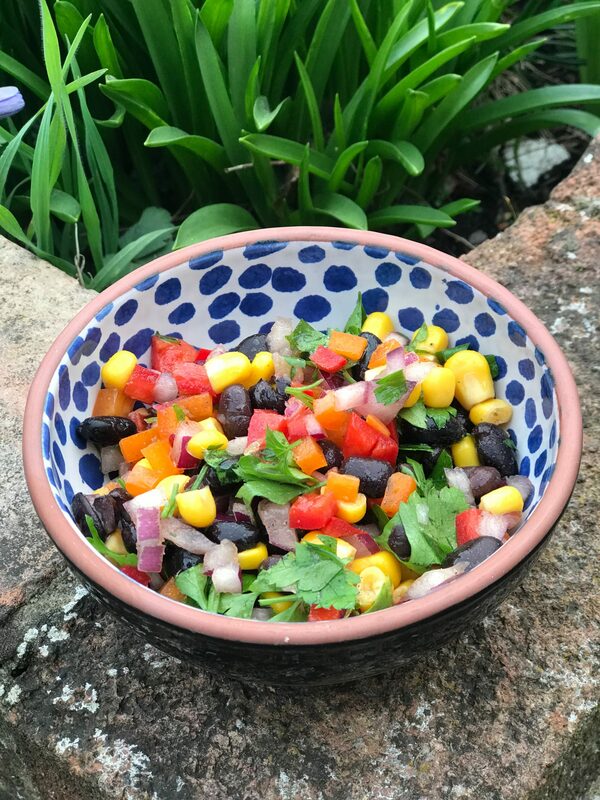 I met Lizzy Hodcroft, Founder of The Sweet Beet UK in London at a Food Show in November 2017 and we chatted about all things foodie – no surprise there! 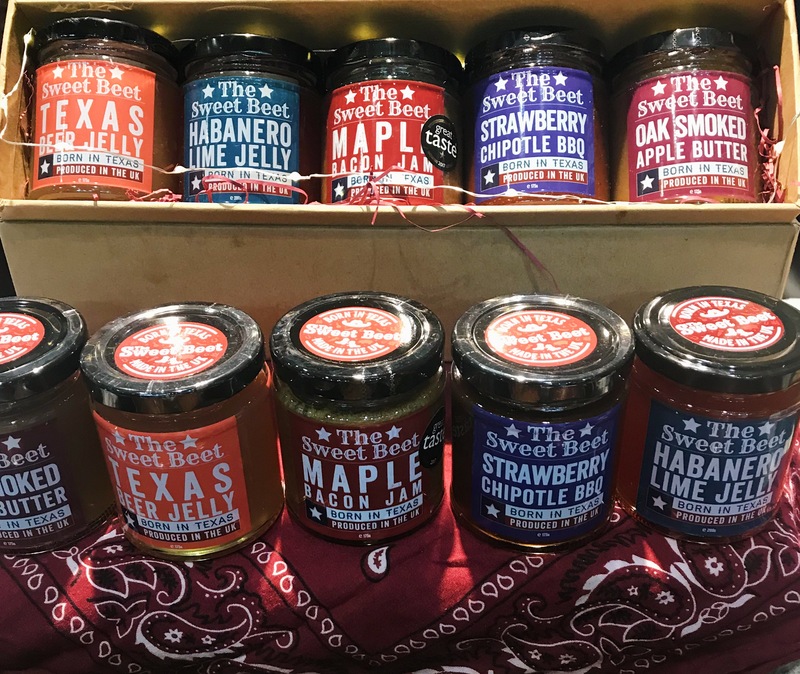 I tasted Lizzy’s range of tasty condiments – with the strap line: ‘Born in Texas, Made in the UK’ . 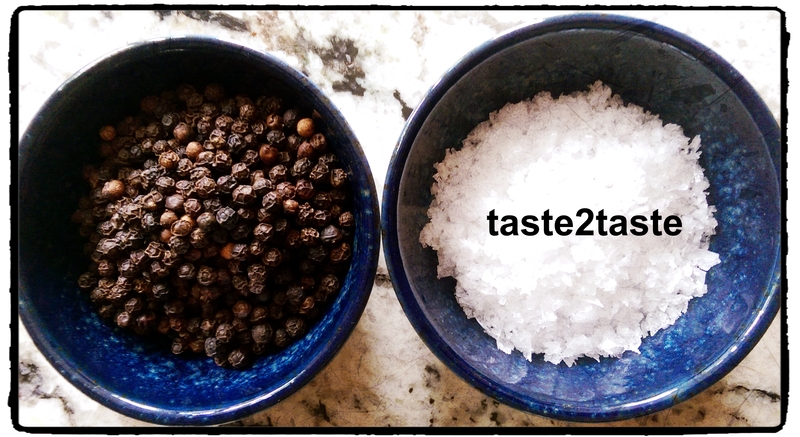 I was intrigued to know how Lizzy became a condiment creator and had to find out more. Lizzy was born in Scotland, grew up in Texas, and moved to Newcastle, UK, to train as a chef. Quite quickly, Lizzy realised that it was important to find value in herself and her foodie passion whilst being in control of her own destiny. Summed up in her own words as ”dancing to my own sweet beet”, and a brand name was born. 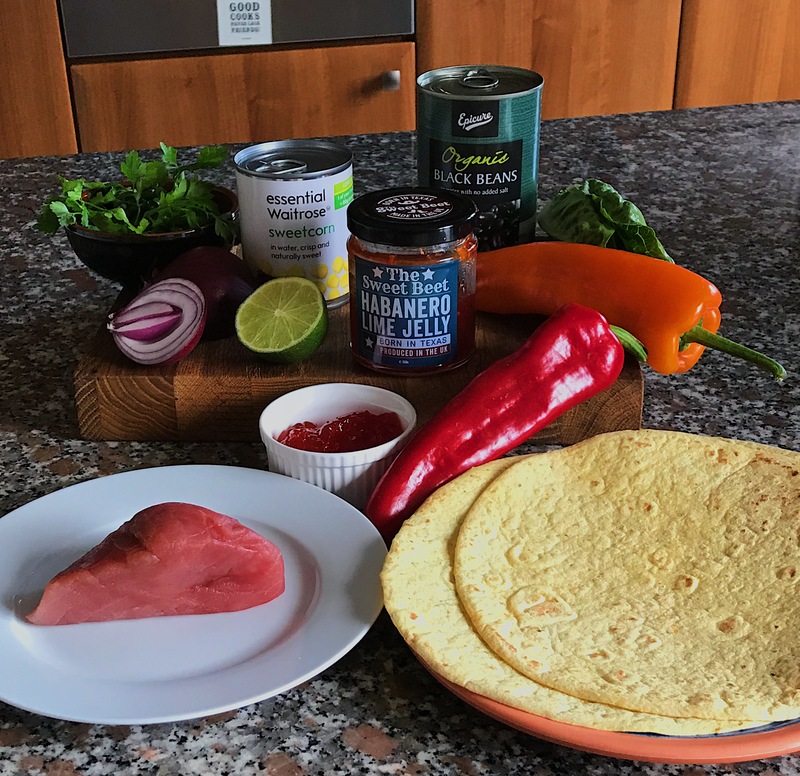 Previously Lizzy had a street food business in Newcastle and lots of customers asked about where they could find the tasty homemade condiments that were a key feature of her dishes. After attending a local Business Accelerator, the opportunity to utilise her chef’s expertise in a different way became clear. Business plan in place, Lizzy relished the development of the Sweet Beet brand and range, no pun intended! The goal of launching the range in retail became a reality. In 2017, she launched Maple Bacon Jam, winning a Great Taste Award in the same year and Habanero Lime Jelly. 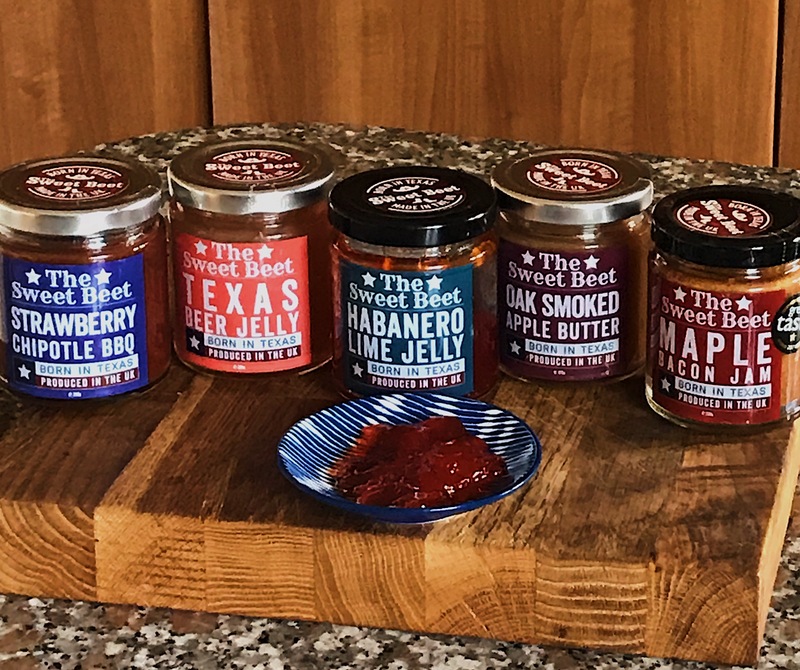 The range quickly expanded in Autumn 2017 with Texas Beer Jelly, Oak Smoked Apple Butter & Strawberry Chipotle BBQ Sauce. Lizzy’s proudest achievement was being awarded Young Entrepreneur of the Year in October 2017 at the Win Awards, which recognises the achievement of women in business in the North East of England. Lizzy supports other Start Ups through her Mental Health & Wellbeing Group, part of Entrepreneurial Spark. She is happy to share her personal story about the challenges of setting up a business, the struggles as well as the success. The Sweet Beet range of five can be purchased on the website, Fenwick stores and Farm shop’s & Deli’s throughout the U.K., and also as of February, 2018 from Ocado, the on line retailer. The weblinks are included following the recipe below. I have adapted it very slightly for this recipe. 400g/ 14 oz fresh tuna steak, cut into 2 slices. I used wild yellow fin tuna handline -caught, certified sustainable by Marine Stewardship Council. You can also use Ahi tuna steak. Marinade the tuna in oil, salt & black pepper & squeeze of lime for about 10-15 minutes. Heat a chargrill pan to medium hot . Prepare the cowboy caviar & combine in a bowl. Sear the tuna for 1 – 1.5 minutes on each side. The tuna will be rare in the middle with chargrill marks. If you prefer your tuna slightly more cooked , increase the cooking time by 1 minute on each side. Remove from the pan and while still warm glaze with 4 teaspoons of the habanero lime jelly. Allow to rest, then slice into bite size pieces.Heat a frying pan on medium heat and warm the soft tortillas for 5 seconds on each side. Remove from pan and spread a teaspoon of habanero lime jelly and a teaspoon of sour cream ( if using) on each tortilla. Add few teaspoons of cowboy caviar, shredded lettuce and sliced tuna. Roll ‘em and eat! Serve with some more cowboy caviar veggies on the side. I served with a Numero Uno craft lager brewed with agave nectar and lime zest from Flying Dog Brewery, MD, USA. Great with a Numero Uno Beer – cheers! 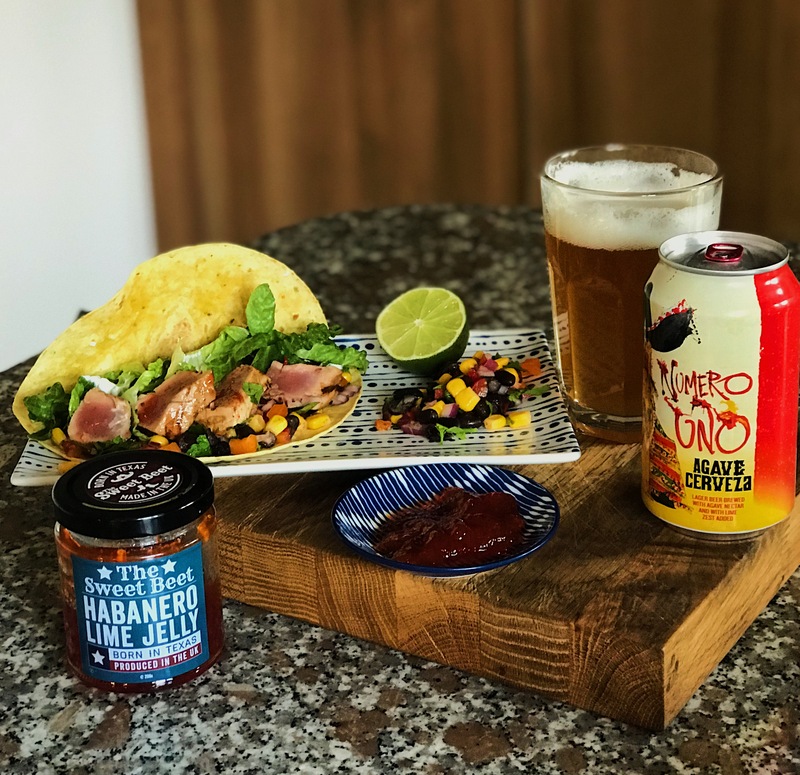 Our tasty Tuna Tacos with the Sweet Beet Habanero Lime Jelly, born in Texas, made in U.K.